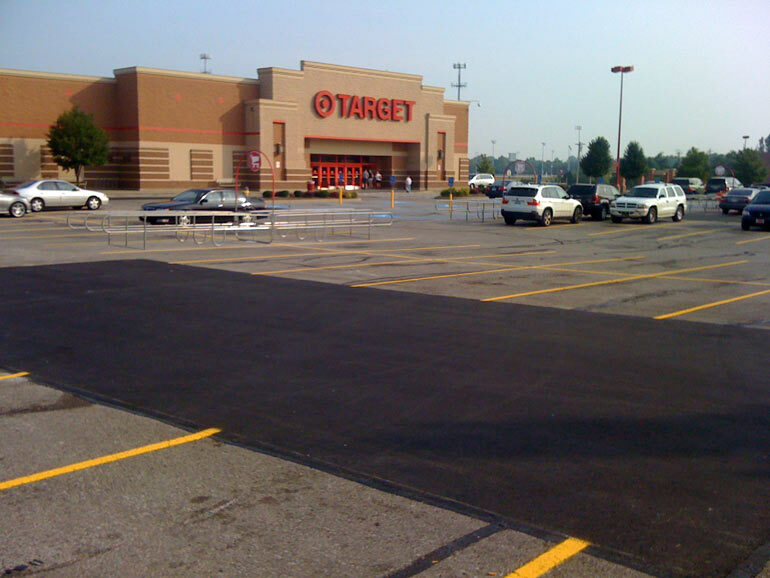 What type of traffic does this parking lot receive? 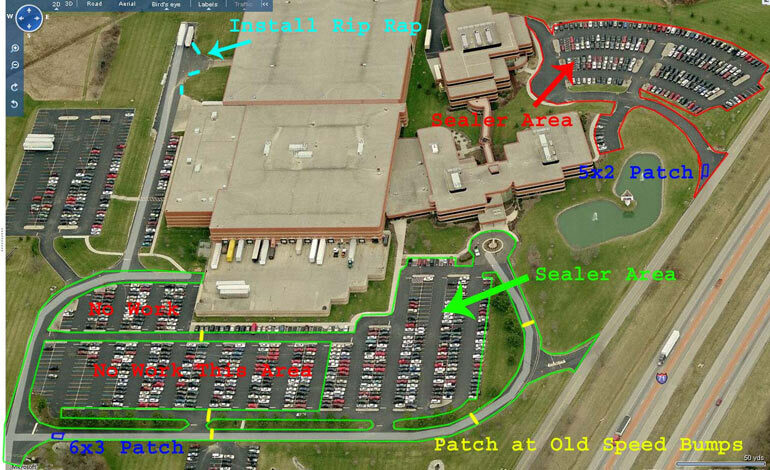 Do dumpster trucks travel through this area? 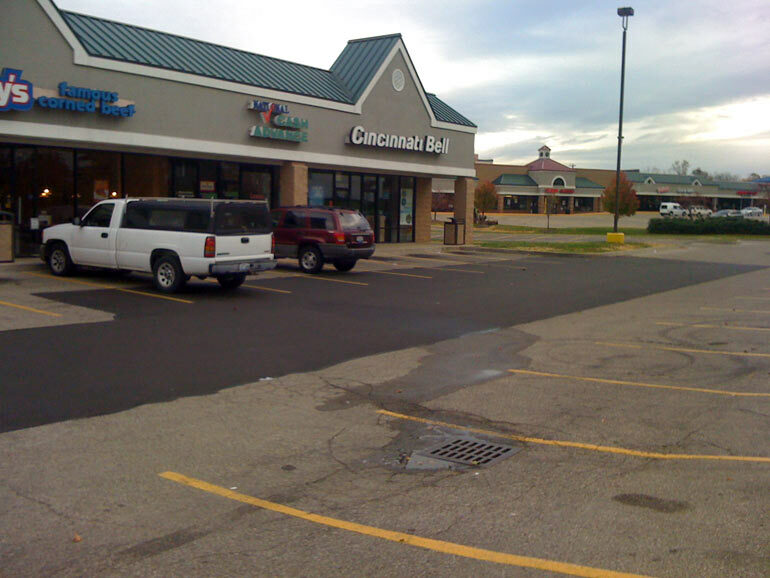 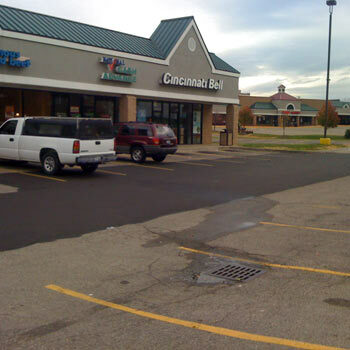 What is the existing depth of asphalt on this parking lot? 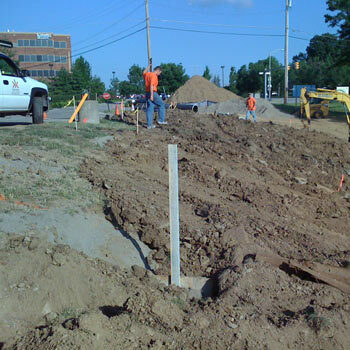 What is the existing type of subgrade? 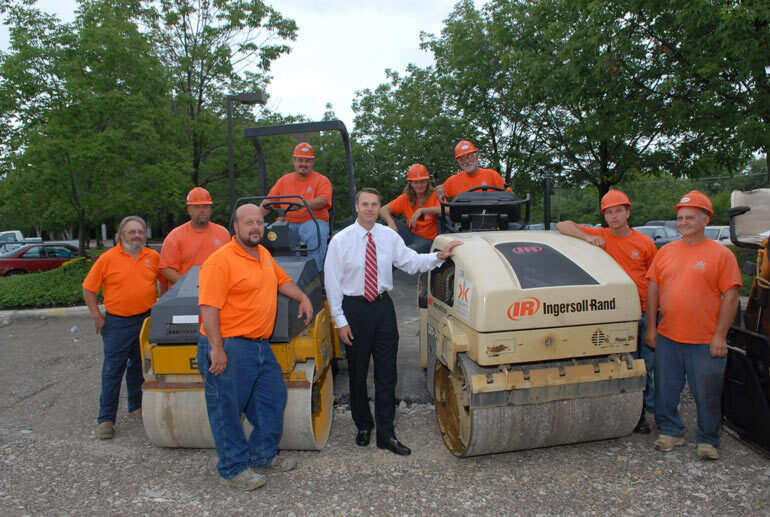 The correct depth is important to prevent the asphalt from cracking in the same way that it had before. 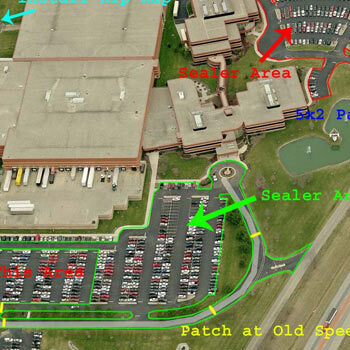 When designing a solution with asphalt repairs, determining the proper depth is only part of the solution. 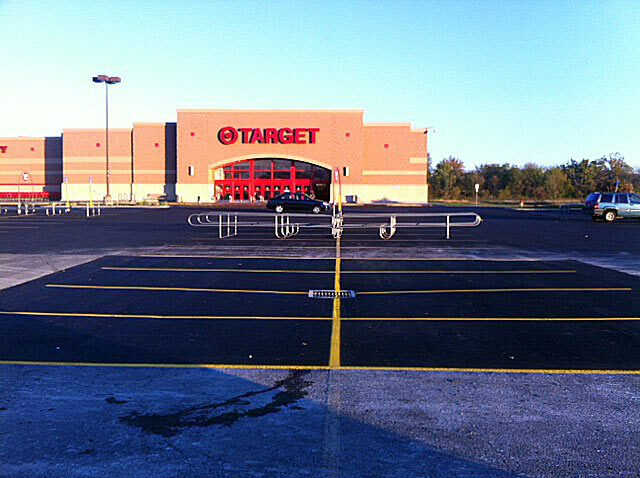 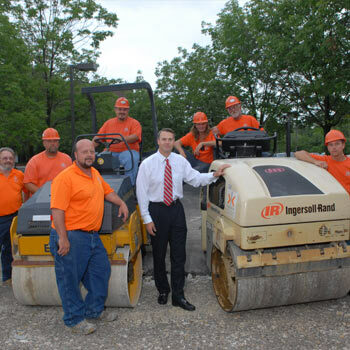 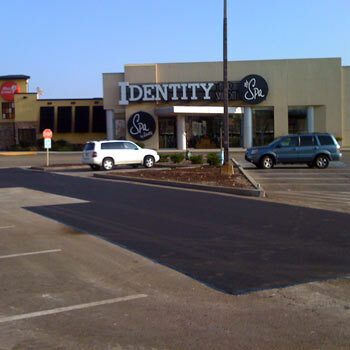 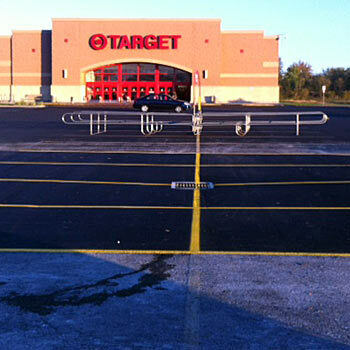 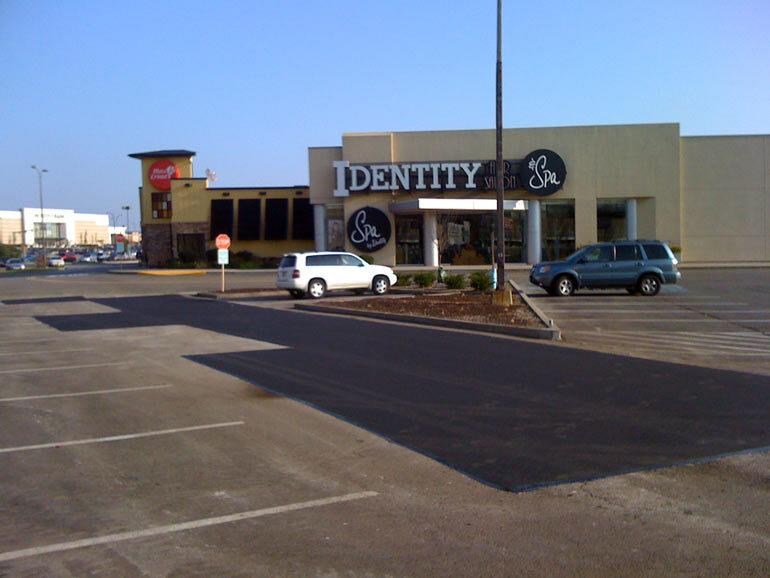 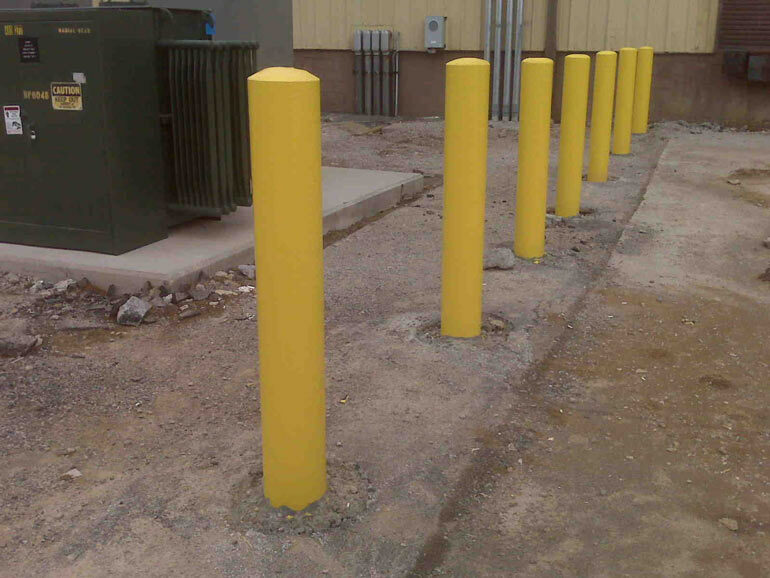 Curb appeal is important for all businesses and we want to make the asphalt repairs aesthetically appealing. 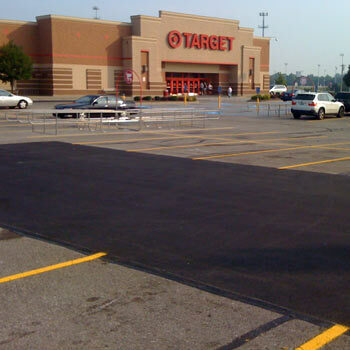 For example a square patch looks better than a triangular or circular patch. 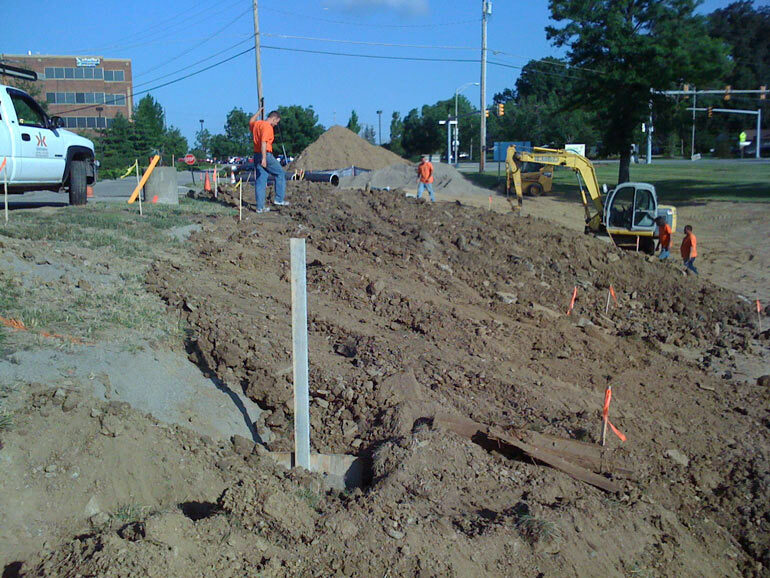 If you have many small patches in a close proximity, it may be best to create one large patch to take care of all the areas. 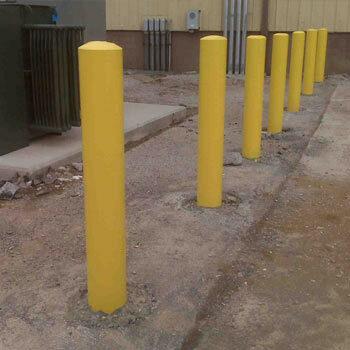 This will improve the aesthetics and can speed up production. 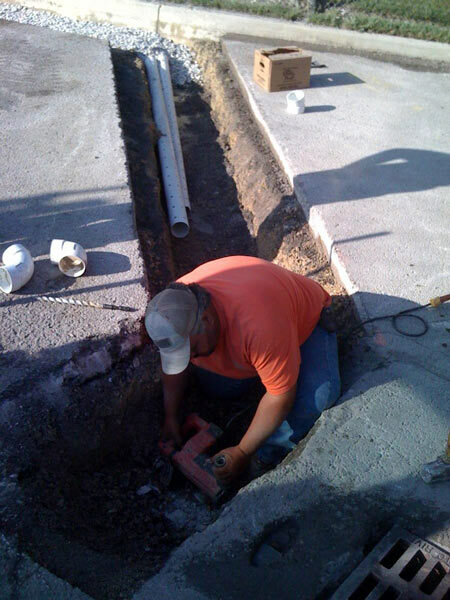 Whether you need to repair an existing catch basin or install new drainage systems, we can help. 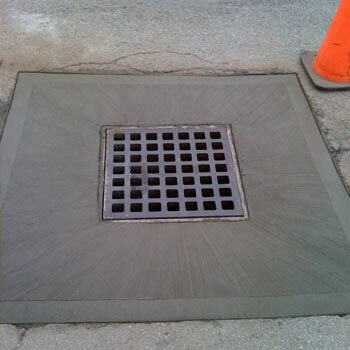 There are many varieties of catch basins (e.g., block and mortar, solid patching-repair, precast patching-repair risers, etc…). 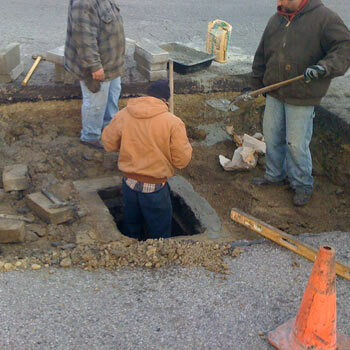 As water consistently gets between the pavement and catch basins, sink holes are likely to develop. 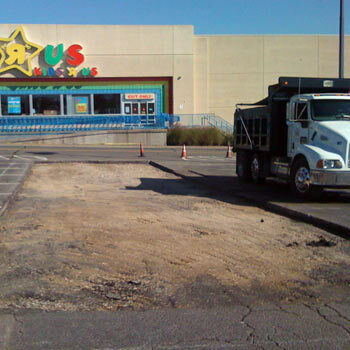 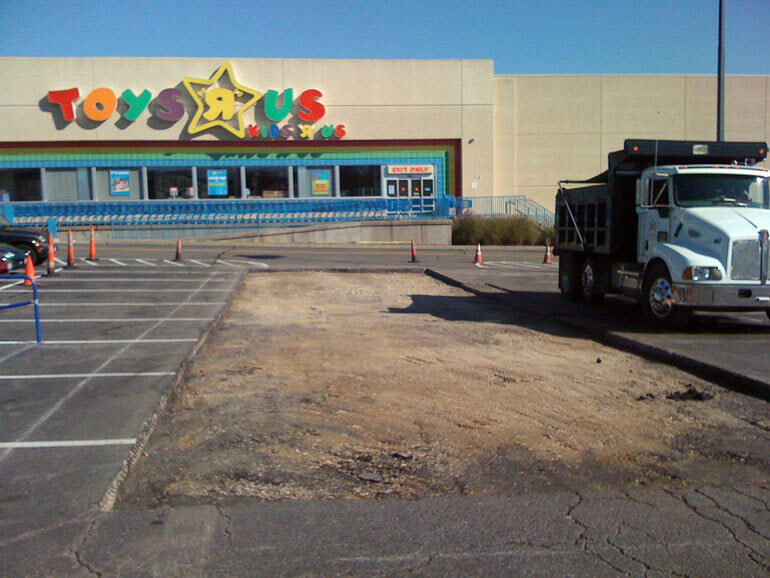 These sink holes can grow to cause liability issues (trip hazards, driving hazards, etc…). 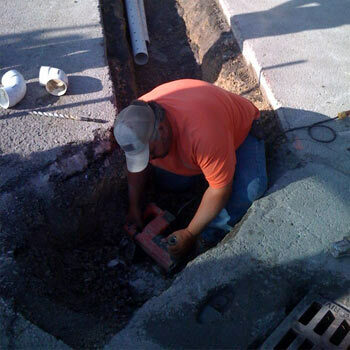 Let our trained professionals assess your catch basins and design a cost effective solution. 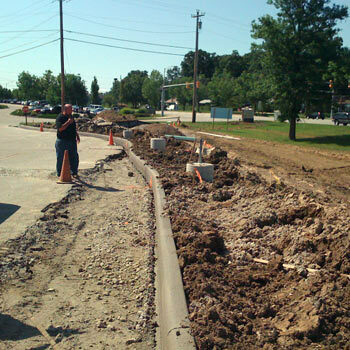 A consistent source of water in the subgrade can be detrimental to your pavement. 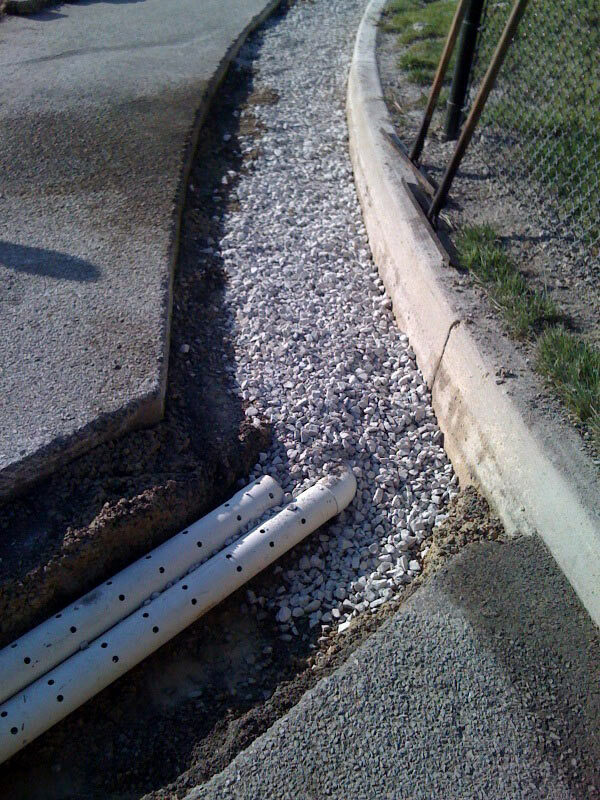 Natural springs, damaged utility pipes and water from hillsides can contribute to the saturation and weakening of the subgrade. 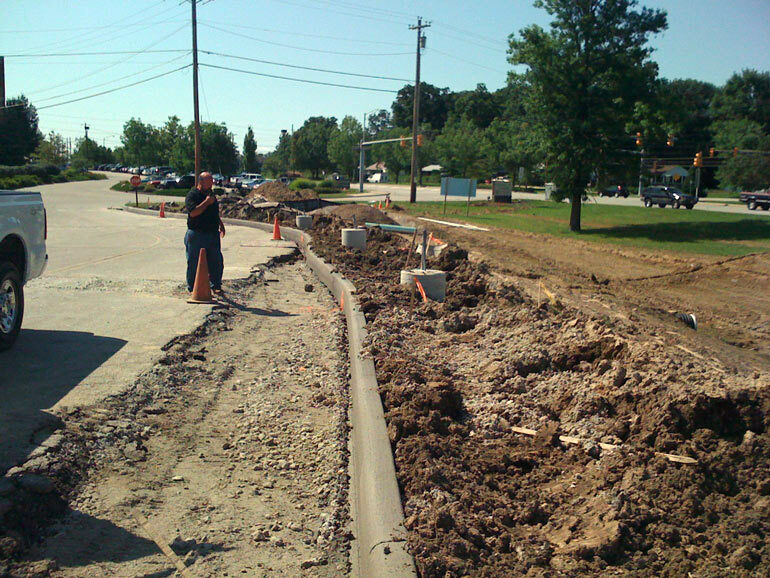 As the subgrade is weakened, the asphalt will shortly follow suit. 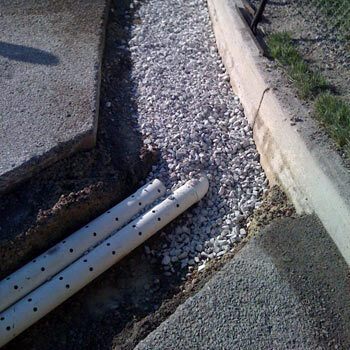 To fix this issue, we install a perforated drain pipe under the pavement/soil, surround the pipe and fill the trench with washed gravel (to allow the water to percolate into the pipe) and tie it into the nearest catch basin. 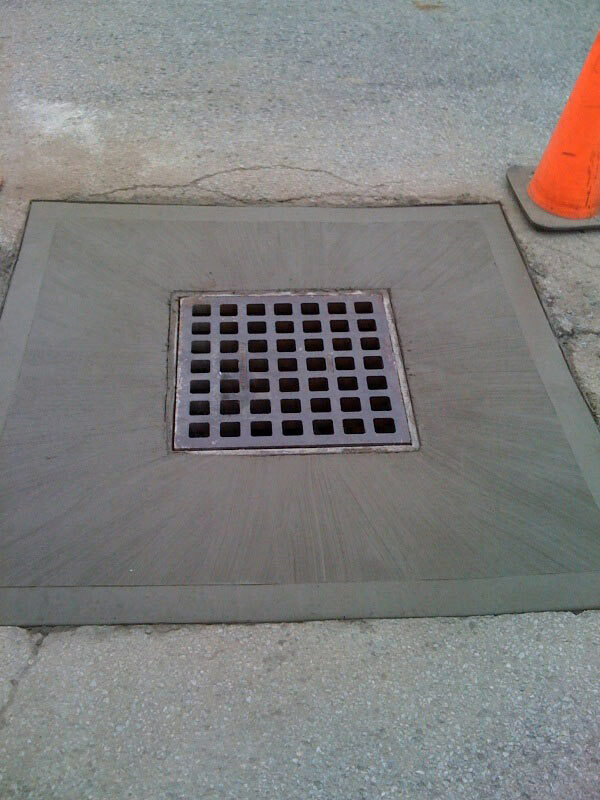 The drain tile essentially provides a “vein” for the water to travel through and empty into a catch basin.